Building Highlights: Life at Waterford is a previleged affair. Enjoy true community. 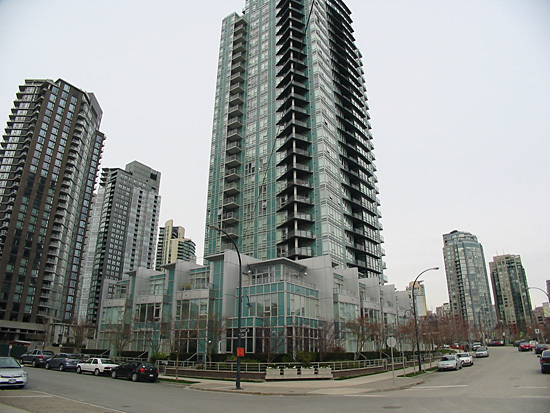 Luxurious Waterford building built by reputable Concord Pacific. A pleasure to view. Other notes: Meas are approx, buyer to verify.